Yes! 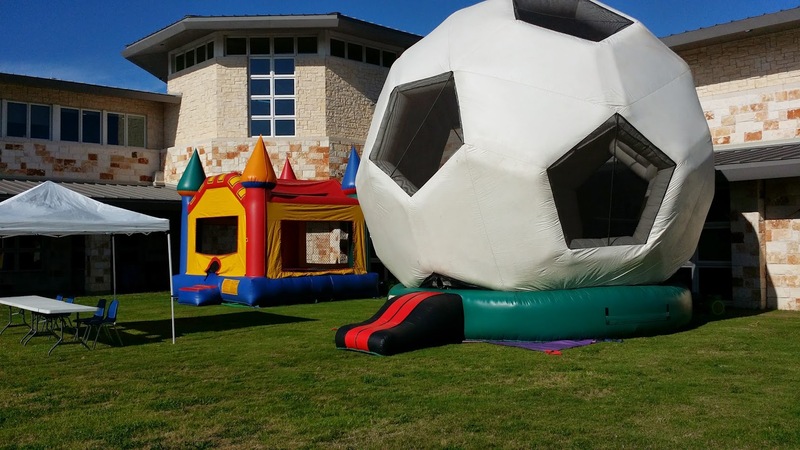 We deliver clean, affordable, bounce houses to Richardson, TX. We are the best company to get the job done for your Richardson event rentals. We are a local family owned bounce house company nearby, that can do big jobs as well as little ones. We deliver bounce houses, obstacle courses, water slides, dry slides, and games. We also have pick-up service available for tables and chairs, linen, concession machines, and carnival games. If your looking to rent bounce houses in Richardson at a local park click here to see the City of Richardson Park and Recreation Rules and Regulations. COR has rules regarding their parks and facilities when renting a bounce house at Richardson Park location. You can make reservations on the City of Richardson website by clicking here. We also rent canopies, coolers, lights, and fans. Just in case you need more than just a bounce house. 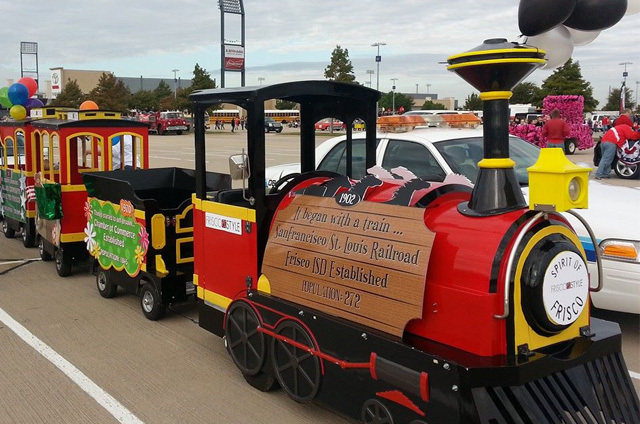 Fun Times Party Rental delivers to Richardson, TX. 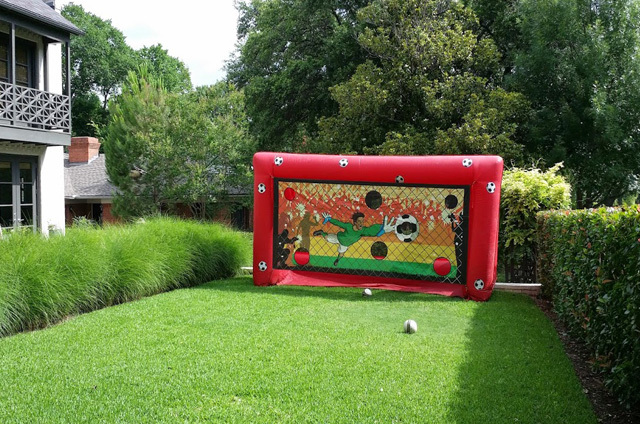 We are you local source for a bounce house company in Richardson. 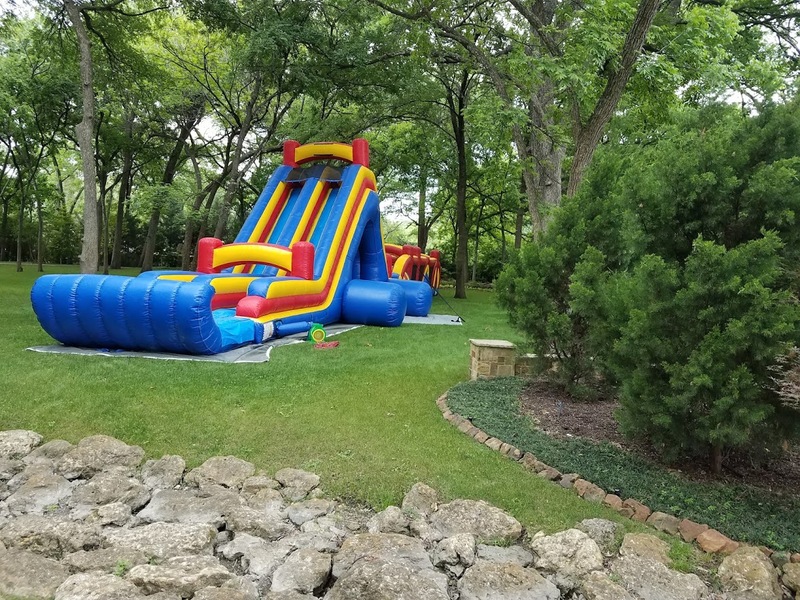 Choose from our selection of bounce houses, and rest assured knowing that the delivery, set-up, and take down are included in the prices of our inflatables. 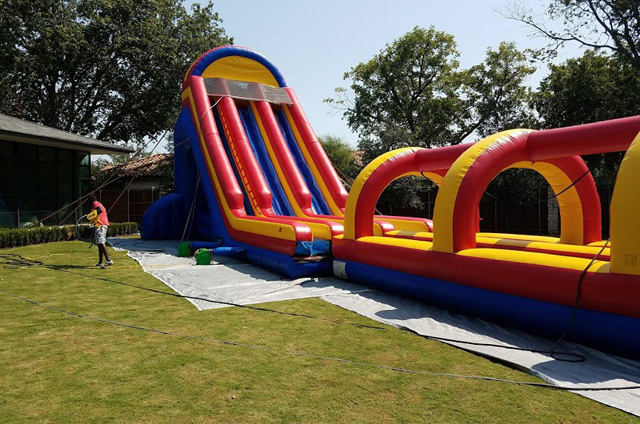 Beat the Texas Heat with water slide rental in Richardson, TX from Fun Times Party Rental. Yes, we deliver to your area. We offer a large selection of water slide rentals. Choose from our economical series of front load water slides, or go for the biggest and tallest water slide in Richardson. 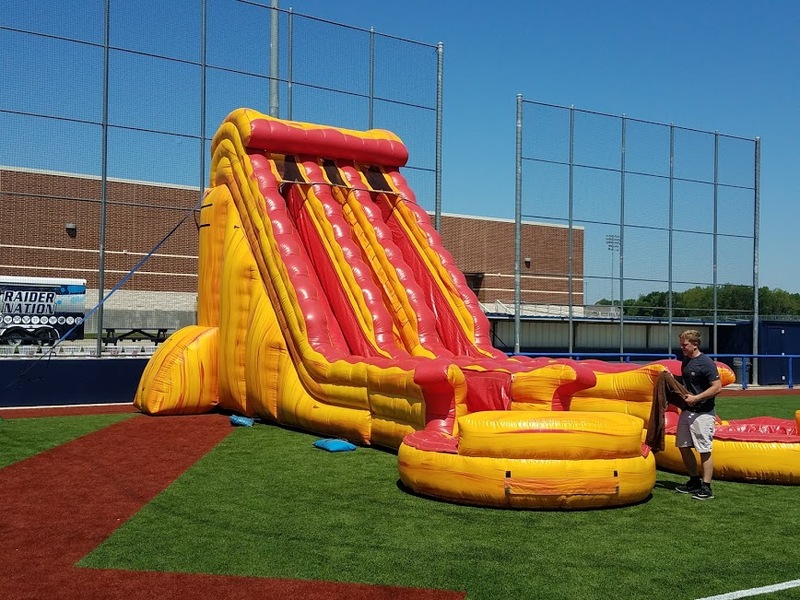 We deliver a variety of inflatable games and obstacle courses to Richardson. Whether it's for Field Day, School Carnival, Church Festival, Corporate, Non-profit event we can deliver. We are the premier bounce house company near Richardson. We have been serving Richardson for over a decade. Check out some of fun games.